I really loved this novel! 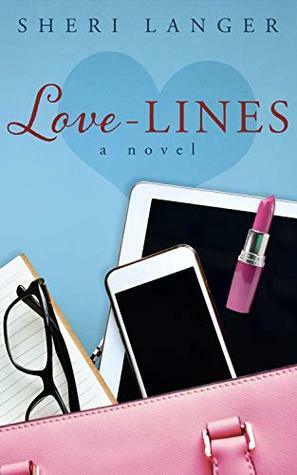 Fordham Price is a book promoter thrown the opportunity to pull together a book about the experiences people have with online dating. But, the book is in shambles along with her life. Her crummy ex-husband is no help at all. Her young daughter could use more mom time. Love? There’s no time for love. She finds the perfect example of love found but lost in a random submission. It is this submission that keeps her going, wishing she could meet the man that sent it in. Life continues on and up and down course, challenging her daily and testing her ability to put together a book, be with her daughter and avoid her daughter’s handsome, single principal.